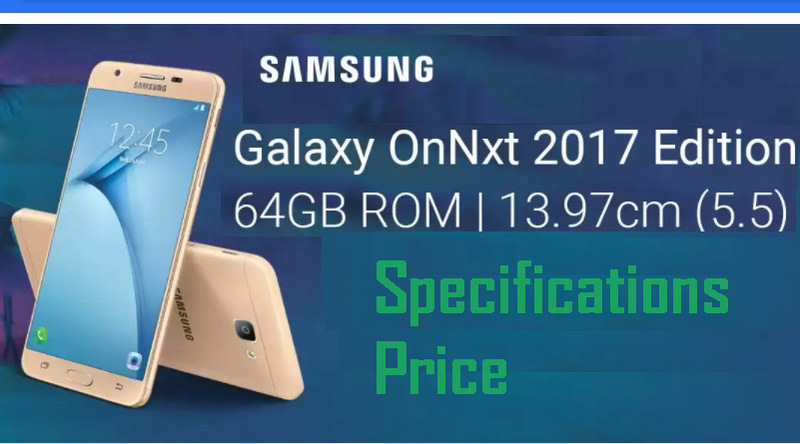 Samsung Galaxy On Nxt Price 2017 in India is Rs.15900. It is one of the best-branded smartphones to buy under 16k. The latest 2017 edition of Galaxy On Nxt is available exclusively on Flipkart. Samsung Galaxy On Nxt has 5.5 inch HD display. The 2017 edition comes as 64 GB version along with 3 GB RAM. Galaxy On Nxt is powered by 1.6 GHz Octa Core Exynos 7870 Processor along with ARM Mali T830 MP1 GPU. This device is loaded with Android Marshmallow 6. Also device has good camera with lots of camera features.